Pre-shipment inspection, (AKA preshipment inspection) or PSI, is a part of supply chain management and an important quality control method for checking the quality of goods clients buy from suppliers. PSI ensures that production complies with specifications of the buyer and/or the terms of a purchase order or letter of credit. 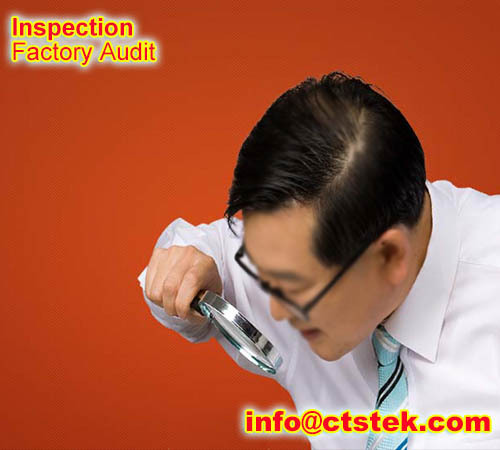 A final random inspection (FRI), checks finished products when at least 80% of an order has been produced and export-packed. Samples are selected at random, according to standards and procedures. Pre-shipment inspection can diminish risks inherent to Internet commerce like phishing and fraud. It is a systematic inspection of units selected at random from all batches of your order, conducted when your production is completed at a certain percentage. This is your final opportunity to take corrective action before your production is finished and packed; making it an effective tool to safeguard your product against costly import risks.